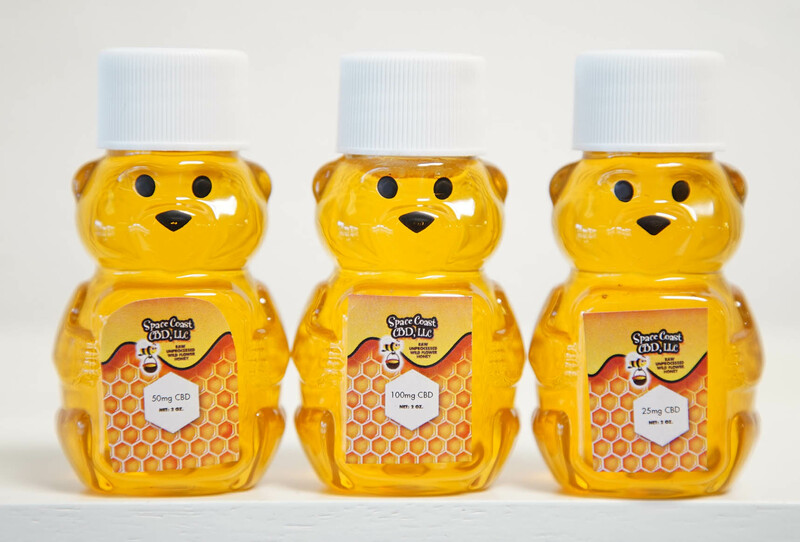 CBD-infused honey is a dynamic duo, with powerful health benefits. 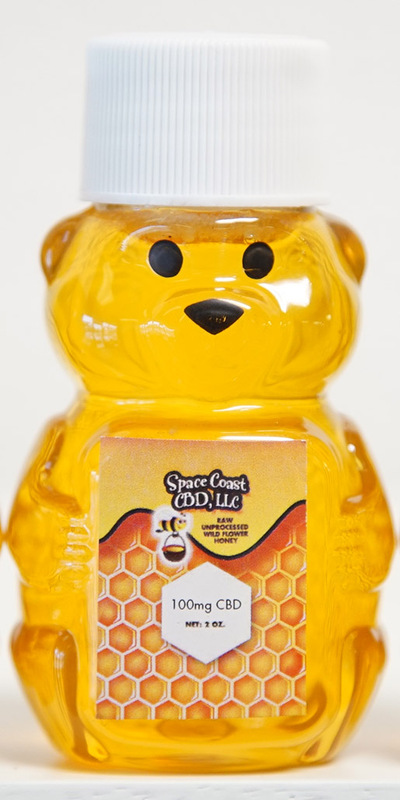 Perfect for diabetes or pre-diabetics because it is a healthy alternative to sugar and sweeteners, CBD-infused honey helps regulate your blood sugar levels, aids sleep, relieves pain and inflammation, helps reduce anxiety, and can be used to reduce stomach ulcers. CBD-infused honey can also be added to tea to eliminate hangovers. It is a natural anti-oxidant, anti-inflammatory, anti-biotic, anti-cancer, and anti-convulsant properties. Sweet taste makes dosing easy. Great for kids who are fussy about medication. Mixes well with many foods and drinks, such as tea. A 2-oz bottle of CBD-infused honey contains approximately 4-5 doses per bottle. Use Tablespoon or teaspoon to measure desired dose. For more information on finding your correct dose, CLICK HERE. For best results, use daily.